Travelers to the Western Cape in South Africa are no doubt spoilt for choice in the things to do and attractions to see. 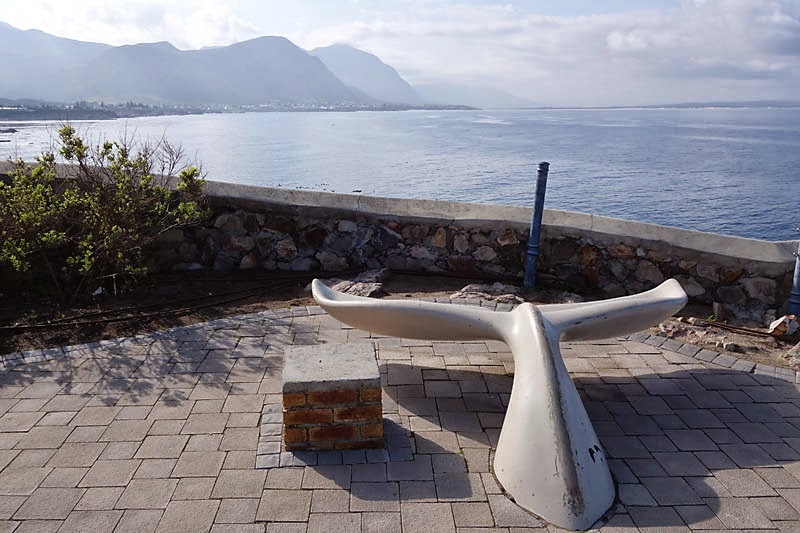 Capetown alone offers so much, and for those who can afford to tear themselves away, check out Hermanus, especially if you are a whale fan! 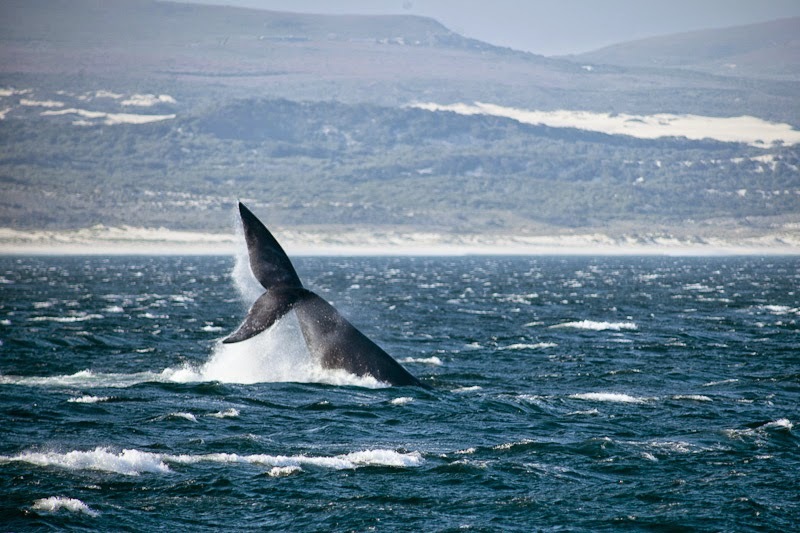 Hermanus is a town just 1.5hours away from Capetown, and is renowned for one thing - whale watching. In fact, it is reputed to be the best destination for land-based whale watching. That's right. 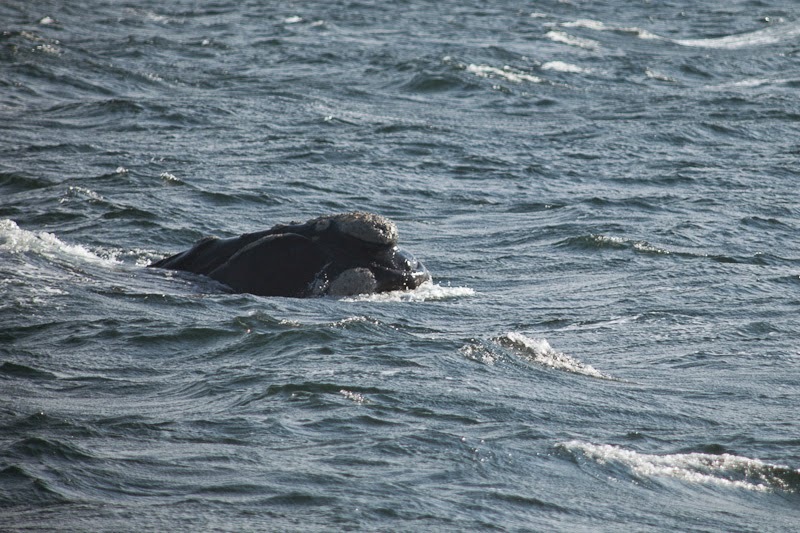 From June to November each year, the Southern Right Whales would come to Walker Bay to calve. 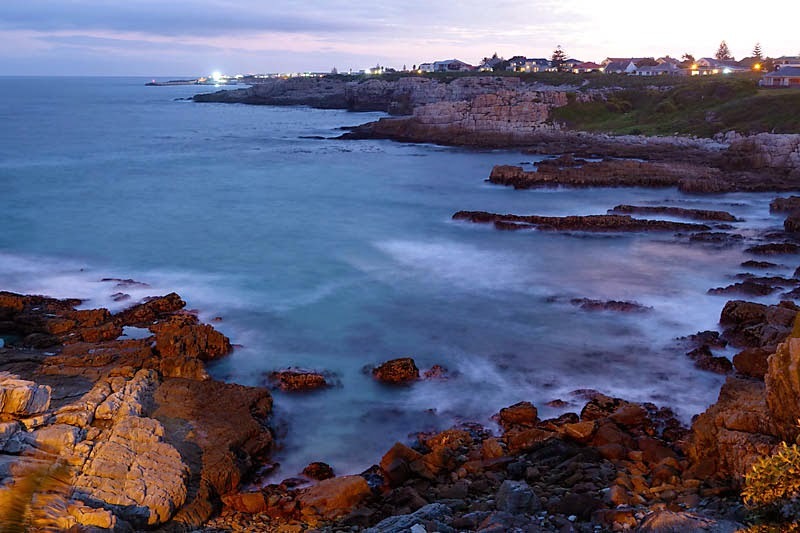 And that's where Hermanus is situated - a coastal town hugging Walker Bay and a series of rocky cliffs. From the town, a Cliff Path Walking Trail is available where visitors could leisurely stroll along the coast and sight the whales! And even if no whales are in sight, the rocky cliff formations are quite a sight as well. The whales are known to come quite near the shore though, particularly in September (hence its land-based whale watching title). 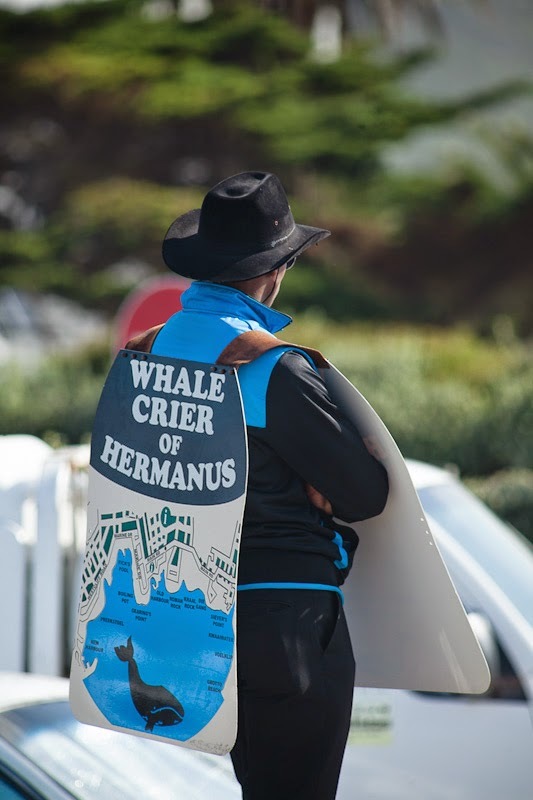 Naturally, a Hermanus Whale Festival is held, though the dates do vary. Personally I think its just an excuse to increase prices....:p The town's tourism draw is so big that there is even a town crier. Yes, whenever a whale is sighted, he would sound a horn that could be heard all over town! For those who want to get even closer, there are whale watching cruises available as well. The cruises last 2-2.5hrs and they bring you to the spots that the whales frequent, and prices range from ZAR450-600 (~ USD42-56). 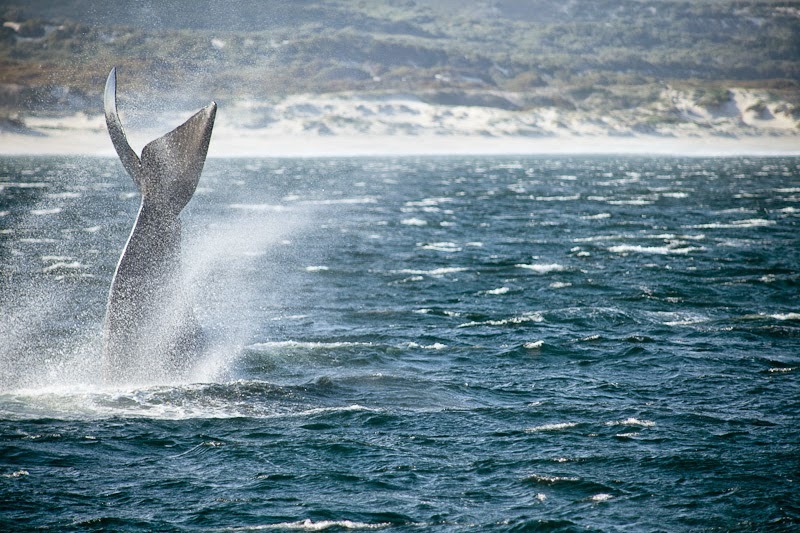 Unfortunately, we could not see the whales do a "breaching", ie leap out of the water! 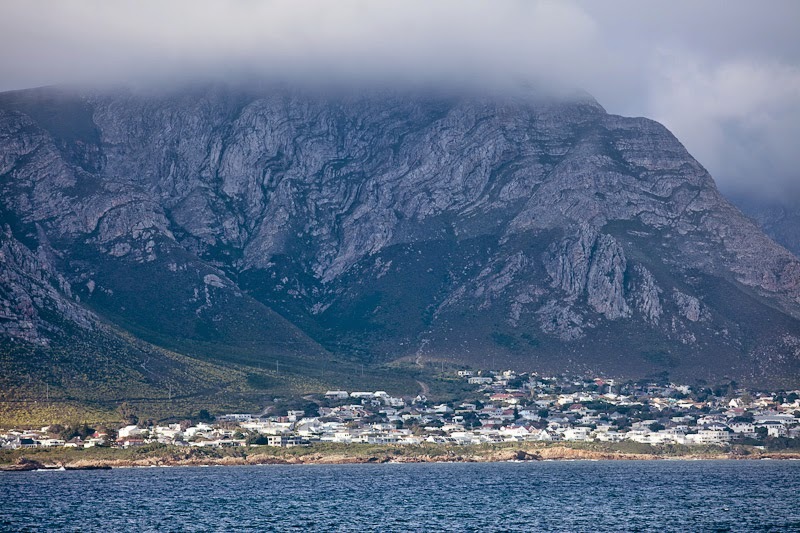 While Hermanus can be easily visited in a day (it's supposed to be a very popular day-trip from Capetown), an overnight stay is recommended as the town is indeed a very nice town to relax by and there's plenty of nice accommodation options with sea views. Unfortunately, there are no public buses from Capetown, and while it is listed as a Baz Bus destination, it is technically not. The Baz Bus drops you at quite a distance from Hermanus, and you would have to fork out additional money for the transfer into Hermanus. So, self-drive would still be the best bet!